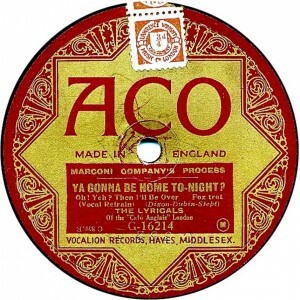 Aco Records or ACO Records was a British record label active from1922 through 1927. ACO was a budget label, producing 10 inch and 12 inch double sided gramophone records. 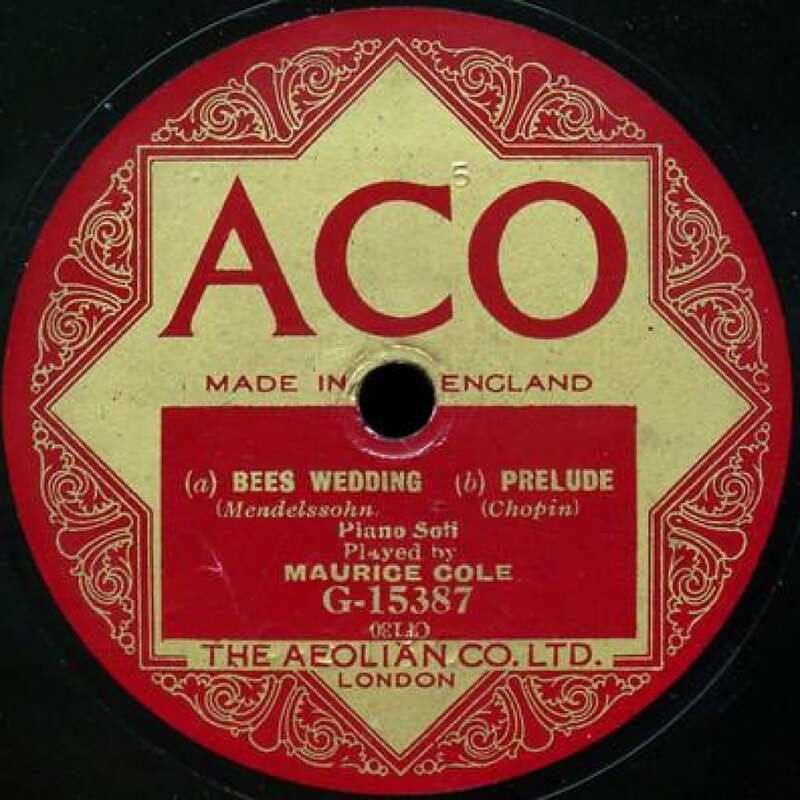 It was a subsidiary of the Aeolian Company Ltd. of London, which in turn was an affiliate of the United States based Aeolian Records. The catalogue for 10" records was from G-15001 up to G-16230. 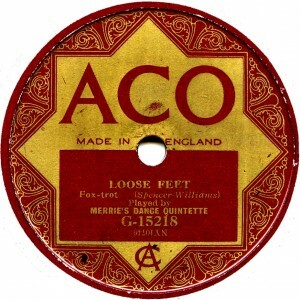 The label design changed little over the five years except to become larger in about 1925. The British matrices were in a C-5000 series running up past C-8000 by mid 1926 when electrical recording were introduced. The electrical sides started at C-1-E, running up to just over C-400-E by the last ACOs. 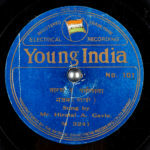 American recordings initially were from Gennett, changing to Vocalion (with some from Emerson) soon after until 1926, when Gennett took over again. The American matrix numbers are generally expunged from the wax, but are usually shown correctly on the label. The material was mostly popular dance tunes and songs of the day, together with some light Classics selections. 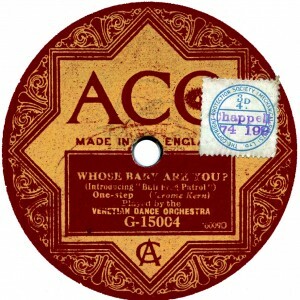 ACO seems to have made no recordings themselves, instead taking masters from both British and US Aeolian, as well as leasing masters from U.S. based Gennett Records. 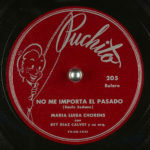 Sometimes these re-releases on ACO had the recording artists listed on the label under various pseudonyms.